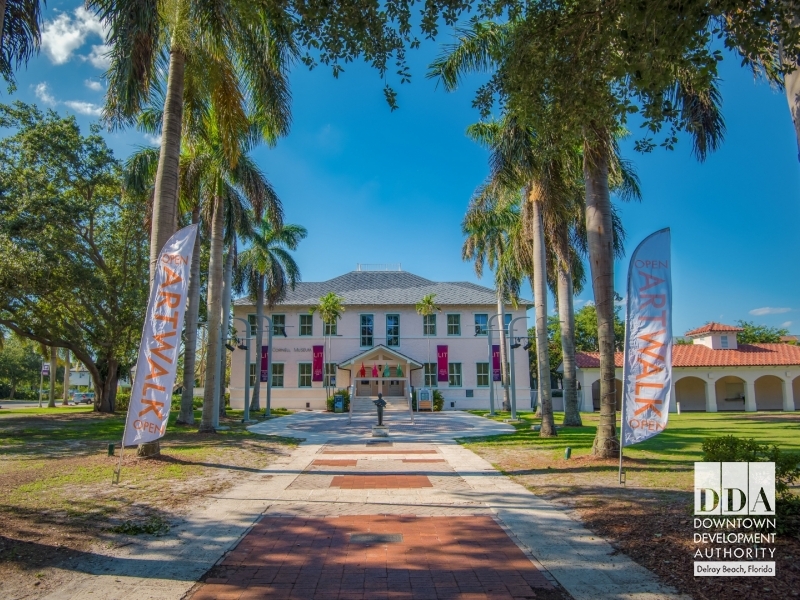 The Colony Hotel on Delray Beach's famed Atlantic Avenue hosts the opening runway fashion show during Delray Beach Fashion Week. 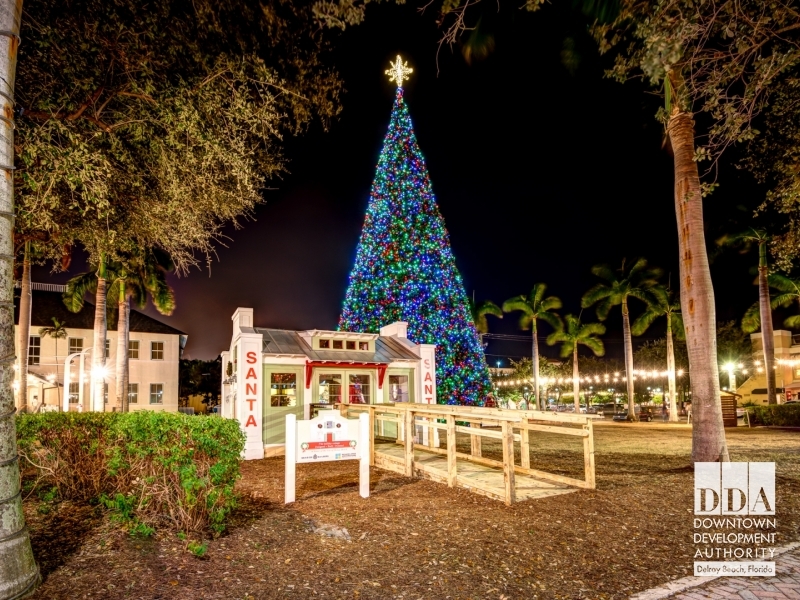 The Delray Beach 100ft Christmas Tree Lighting Ceremony is one of the largest and most celebrated holiday events in Palm Beach County. 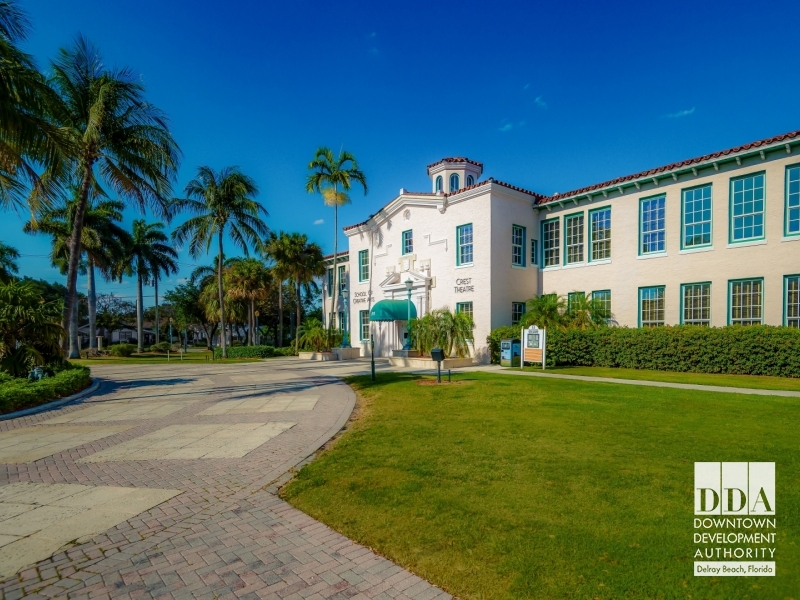 The Broadway series at the Crest Theatre offers national tours and some of Broadways best musicals and plays. 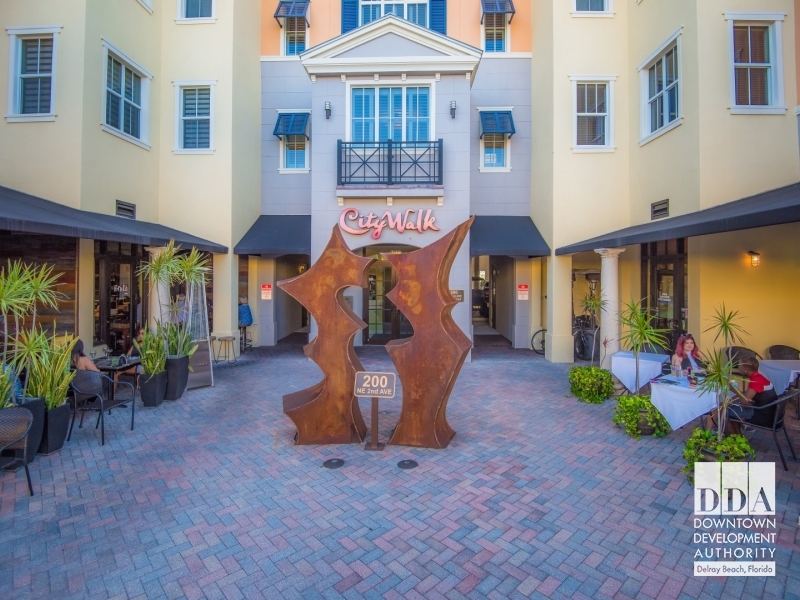 City Walk at Pineapple Grove is a luxury condo building in the heart of Downtown Delray Beach with retail & dining establishments below. 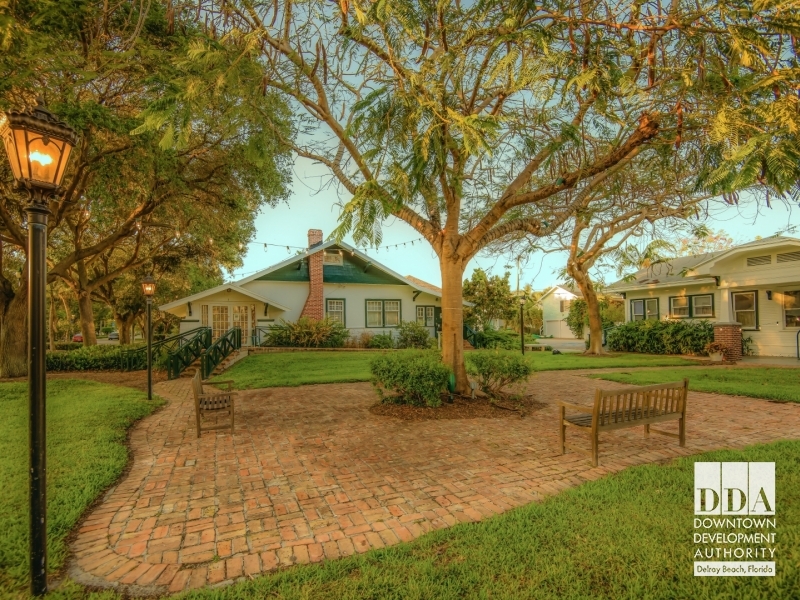 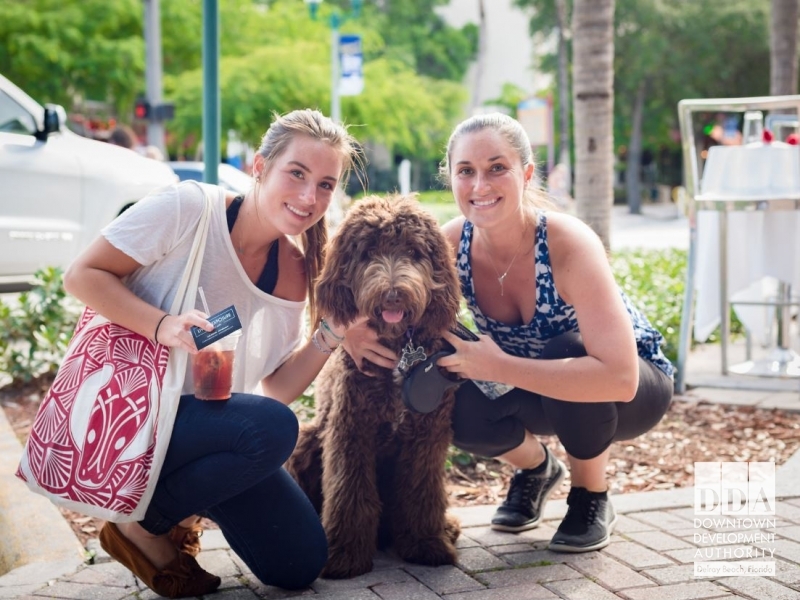 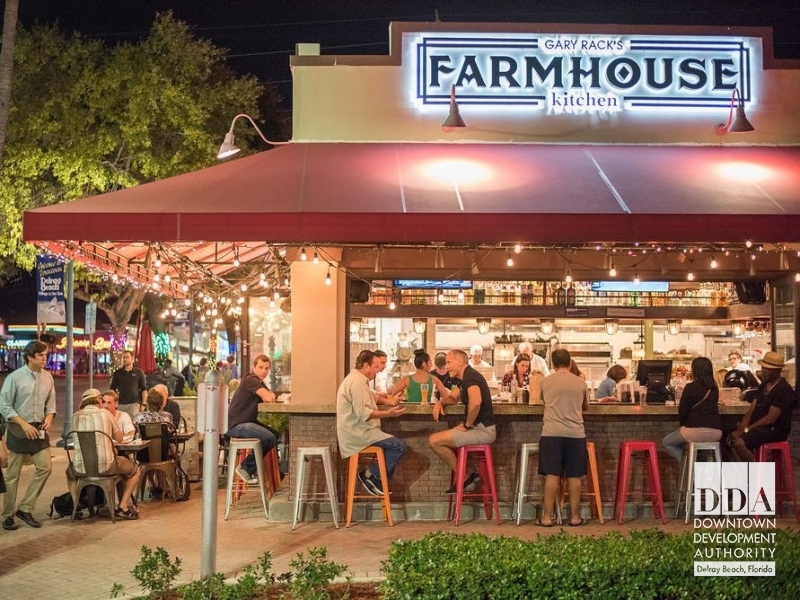 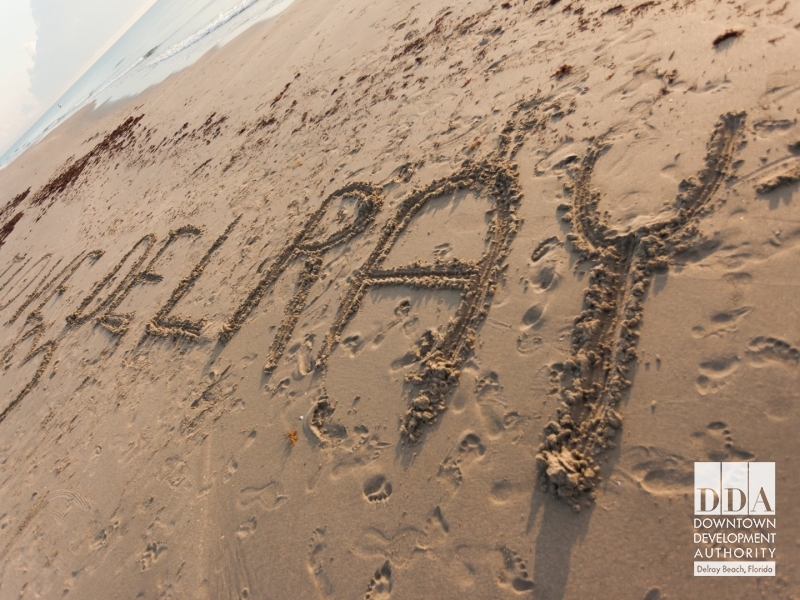 Downtown Delray Beach is a pet-friendly place. 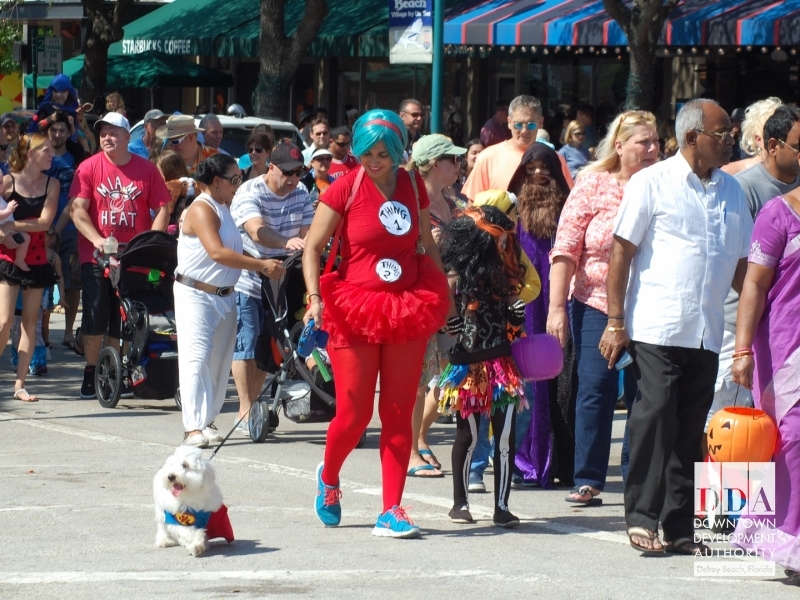 Pets enjoy strolling The Ave as much as their humans do. 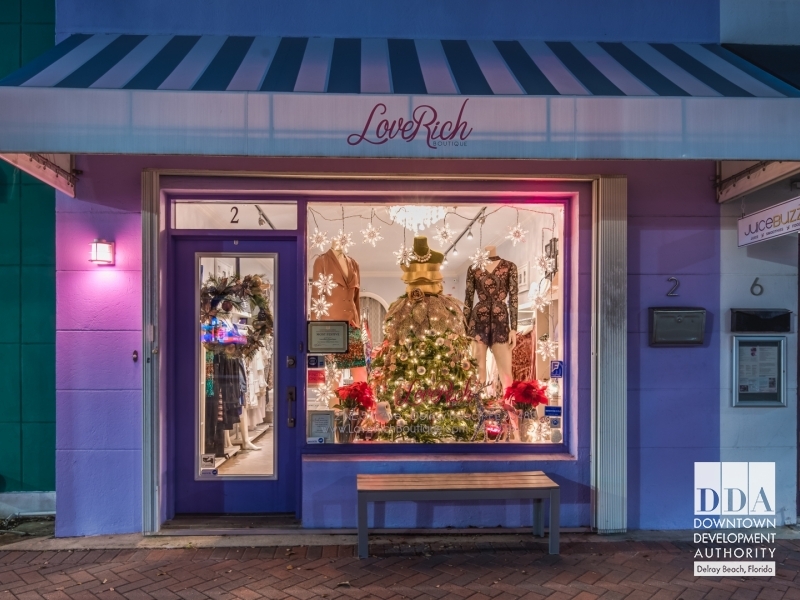 Each year Downtown Delray hosts a Window Decorating Contest for the holidays and businesses create festive window displays & storefronts!